Atari has a rich history in terms of it’s contribution to video gaming as well as how the company evolved. Starting off life in 1972, Nolan Bushnell and Ted Dabney incorporated the company. It would not be until 1976 when they released the Atari 2600. 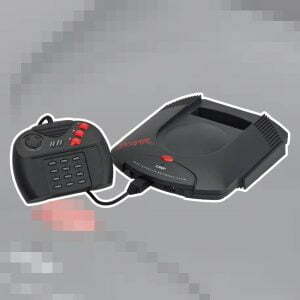 This was the first massively popular home console that utilised interchangeable game cartridges. Prior to this, gaming systems tended to be systems with a small selection of built-in games, usually pong variants. 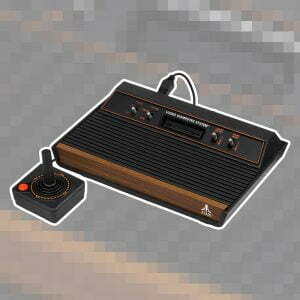 In 1976, Atari sold to Warner Communications, who then sold the company to Jack Tramiel in 1984. 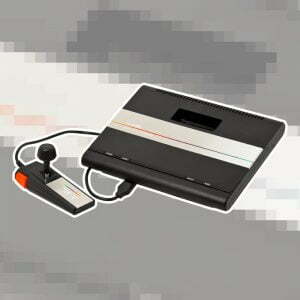 Warner Communications continued to have Atari develop and release new systems. However, the story with the systems that followed the Atari 2600 is not so rosy. 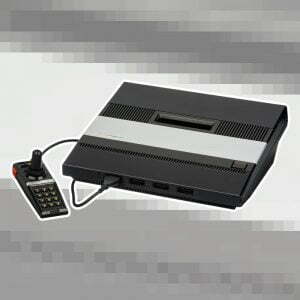 Released in 1982, the Atari 5200 and its specification is very similar to the Atari 400 & 800 home computers. The 5200 is now considered a missed opportunity. The lack of backwards compatibility with 2600 games is something consumers did not understand at the time. Console life cycles were not something that existed at the time. This meant consumers did not see the 5200 as being value for money. In addition to this, the controller with the system ended up being widely criticised for its usability and reliability. 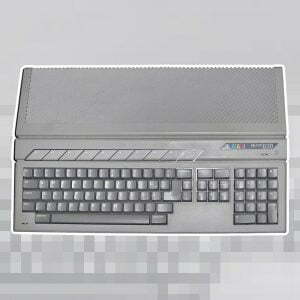 The 7800 released in 1986, performed as a product much better than the 5200. With 2600 backwards compatibility, an improved controller and a strong price point the system looked in good shape. Atari had also lost ground to its competitors. Nintendo and Sega were emerging in the home console market, had eaten into Atari’s market share, especially in the US. No longer were Atari the big name in home video game consoles. 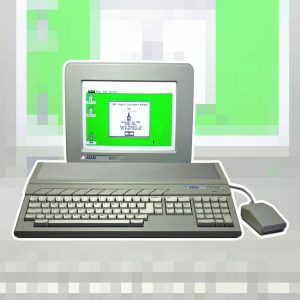 The mistakes made with the 5200 arguably set Atari off towards their inevitable decline as the big name of video game hardware. By 1996, the Tramiel family’s interest in the business had waned along with the popularity of their products. A number of changes in owners of the company followed. Atari, as a successful hardware manufacturer never made a resurgence. The Atari name lived on in software when in 1998, Hasbro Interactive bought the name and assets of the company. This then changed hands again in 2000 when Infogrames took over Hasbro Interactive. From 2001 Infogrames relaunched the brand and to this day, continues to be utilised for game releases and other projects.